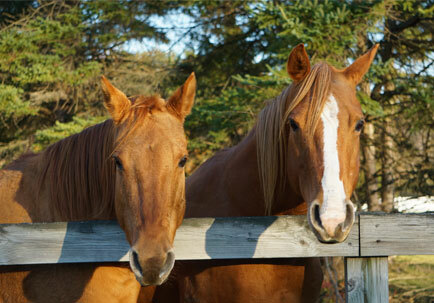 Partner with us for dependable equine insurance that various horse owners trust. PAC Insurance Group in Airway Heights, WA and Pullman, WA delivers superior coverage package to safeguard your interest when it comes to your horses. We provide hassle-free ways to spare yourself from the financial burden equine ownership can bring. Here at PAC Insurance Group, WA, we value the investment you make for your beloved horses. In the event of unexpected situations such as illness or injury, having the appropriate insurance coverage will save you from losses or expensive veterinary fees. Whether you are a horse owner, competitor, or trainer, our company has equine insurance options for you. For convenient horse ownership, count on a reliable expert to provide the competent equine insurance you need. Talk to us for more details about the insurance policy options we offer that fit your requirements and your horses’ needs. Contact us to schedule an appointment today and let us help you find the ideal coverage. We look forward to hearing from you!